Painting above is of Pressburg (by Jakob Alt, 1842) - the town Mertz was born in. If you're looking for a refreshing alternative to Segovia's Diatonic Major and Minor Scales, then these scales provide the answer. 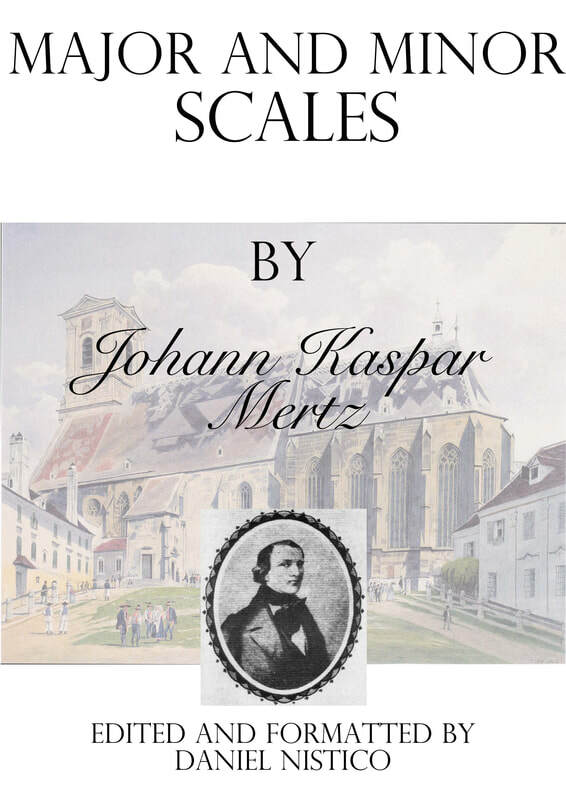 Mertz's scales do not traverse as many octaves as Segovia's, so they are great material for beginner level, as well as advanced level guitarists. 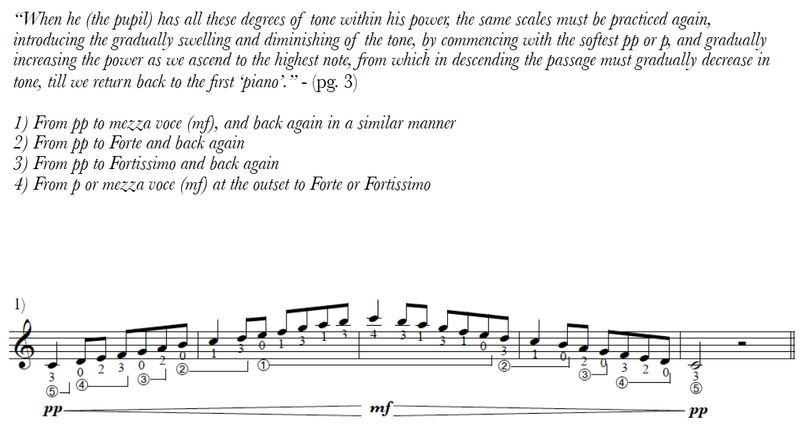 If you're worried that learning these scales will be too difficult, a link is provided in the preface to videos of the scales being played 10 times. In those videos I reveal one of the practice methods I have used for improving my speed in playing scales. 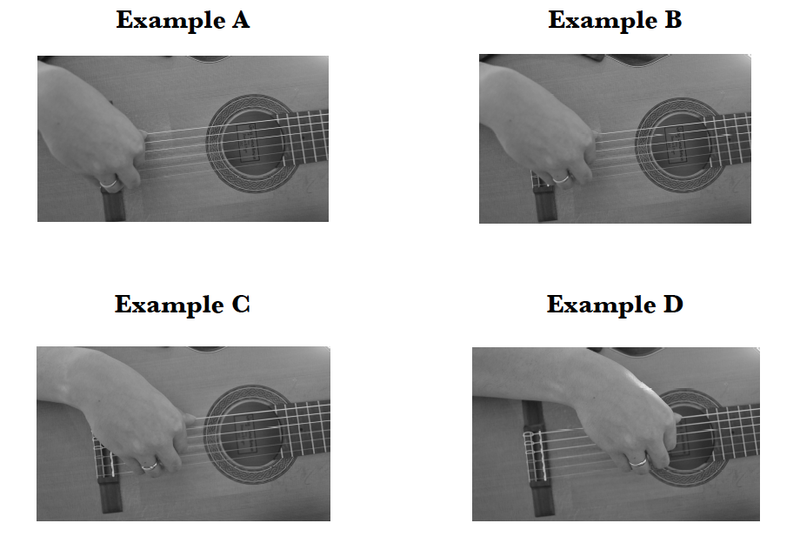 The book also comes with an appendix that shows you some in-depth methods for practicing scales. These methods will enhance many areas of your playing, not just speed! J.K. Mertz was undeniably one of the greatest guitar virtuosos of the 19th century. So what kind of scales would Mertz have been playing? Perhaps his 'School for Guitar' (Vienna, 1848) gives us a clue. It's more than likely that Mertz practiced these scales himself, or taught them to his students, otherwise he probably would not include them in his method book! 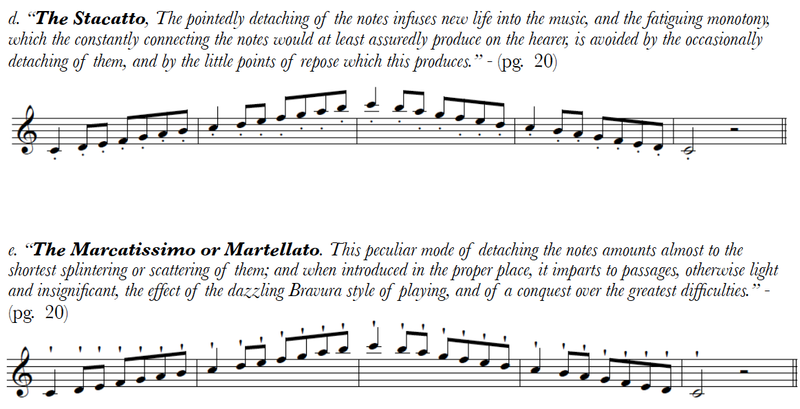 Mertz also includes some beautiful cadences at the conclusion of each scale. These are well worth practicing and provide both contrast and variety to the single note scales. When we see scales in pieces, they are almost always part of an ever-changing texture. Textures might change from chordal, to polyphonic, to scalic, etc. etc. Practicing this kind of change in texture can be a great technical exercise, as it can prepare our hands for those differences in position, tone, and so on. When we play a piece, it is often those changes in texture that can derail our technique and thus interfere with our musical intentions. Do you get bored practicing scales? Would you like to discover some more interesting ways to practice scales? In the second section of the book, I go in-depth explaining some unique ways to practice scales. You'll discover new ways to approach scales that make them more relevant to playing pieces. You will find them a useful tool for improving many areas of your playing - not just speed!